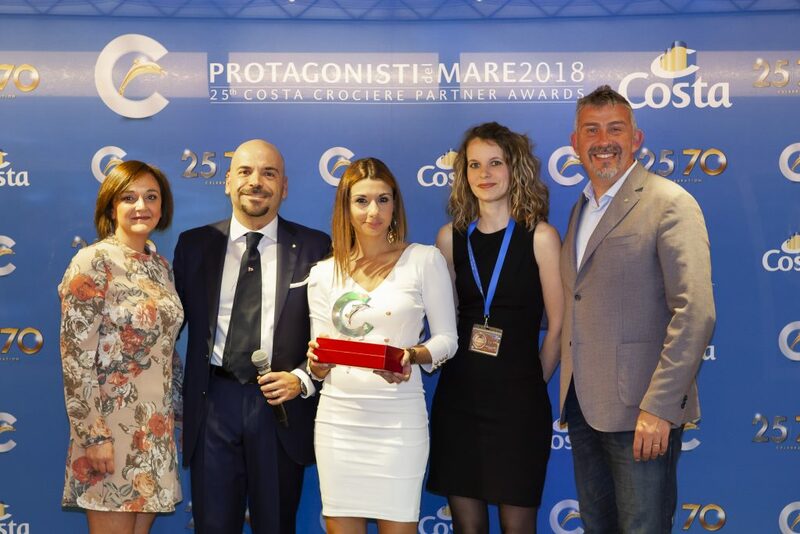 Orange Travel Group Malta & Turkey recognised with the Costa Award amongst almost 2,000 Travel Agents present on the Board the Costa Favolosa for the 25th Edition of the Protagonisti del Mare 2018. 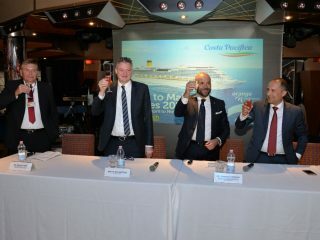 The event which took place between the 3rd and 5th of May, was a special event not only marking the 25th edition of such awards, but also the 70th Birthday of Costa Cruises. Orange Travel Group Malta, has been since a long number of years an excellent partner of Costa Cruises, selling both Malta to Malta Cruises as well as cruises around the world, and Orange Turkey has grew to become among the top players in Turkey.